Dutch superstar DJ and producer Martin Garrix is the next guest on the [V] Island Party. Hot on the heels of headlining the Ultra Music festival, he will bring his decks to Sydney Harbour on Monday February 25. The three time winner of the #1 spot in DJ Mag’s Top 100 was last in Australia in March 2017 on tour with Justin Bieber. Fraser Stark, group general manager, Foxtel’s Entertainment & Music channels said,” some of the biggest, most popular (and loudest) [V] Island Parties have erupted when we welcome DJs aboard. “That should come as no surprise – it is, after all, a party. 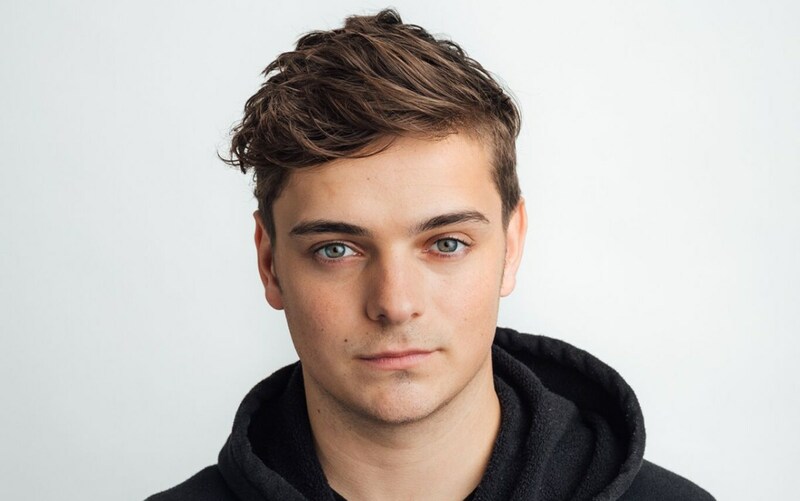 “Martin Garrix is one of the hottest young DJ/Producers in the world – performing a perfect blend of electronica and pop. [V] Island Party, with presenting partner iHeartRadio Australia, is broadcast exclusively to [V] on Foxtel.